The changing of seasons can really leave a mess of your lawn. Rather than further damaging your lawn, allow J.C. Orengia to cleanup your lawn post spring and fall. These are just an overview of what we are able to do, but J.C. Orengia will do whatever needs to be done to cleanup your lawn. 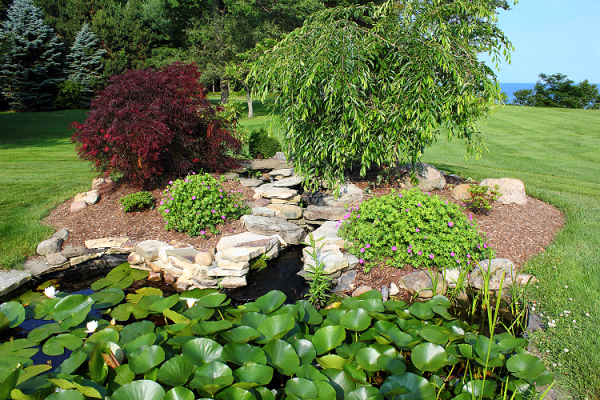 Don't let your damaged yard stop you from embracing the changing of seasons! Contact J.C. Orengia Landscaping for spring and fall yard cleaning in Erie, PA.